If you’re the average person, just type whatever you want in the browser address bar. The technology will automatically open the site adding a www. prefix or open a list of search results. Some technologists and digital marketing types are beginning to spout that www is arcane noise and should be eliminated. The fact is that your website URL should always redirect to http://www.yourdomain.com. Google is the best example of sites that redirect to www. Type google.com in the address bar and you are automatically redirected to http://www.google.com. It takes only a few lines of code to simply remove www and you know the king of search has the brain power and understanding to make this happen. Obviously, there is no advantage to removing www in search results. WWW is technically required. The only way a Content Delivery Network (CDN) can provide high availability and performance for a large website is by using DNS to resolve the www record that is the closest version of a site. If your local network is the same domain name as your website, then the only way to view the website locally is by using http://www.yourdomain.com. 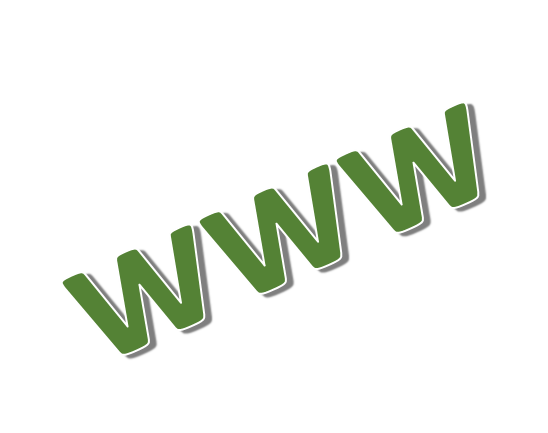 WWW is one of many services for your domain. Beyond your website, you have hostnames or prefixes for mail, blog, remote, portal, and more. This paradigm allows different services at different places separate from your main domain name. Today, the vast majority of websites redirect to www. The prominent few that don’t are interestingly search engine optimization sites and most of those appear to be adopting an exclusively forum format. Twitter is the only social media site that does not use www and it will be interesting to see when that changes with growth. For more information on this subject, Tim Ware had a good article from 2012 of “WWW vs non-WWW for your Canonical Domain URL – Which is Best and Why?“. For many months, no-www.org was down and it appeared the argument may have been over. Even though cookies are no longer in favor, the technical reasons for using www will likely always apply.